Rio de Janeiro is a wonderful city that is brimming with life, energy and excitement and it offers a huge array of experiences and activities which just about every type of traveler will love. Most people that I know who have been to Rio simply cannot wait to go back and it is easy to see why as not only is this a great city to spend time in, there is also far more to do than you could possibly squeeze into a single trip. Something you could do to see all of the key sights would be to use a Rio tour guide who will not only show you the sights but also explain more about them to you during one of the tours in Rio de Janeiro. If you opt against a tour, here are the experiences which you shouldn’t miss during your time here. The beating heart of Rio’s culture and lifestyle can be found on its beaches and two of the most famous are of course Ipanema and Copacabana. 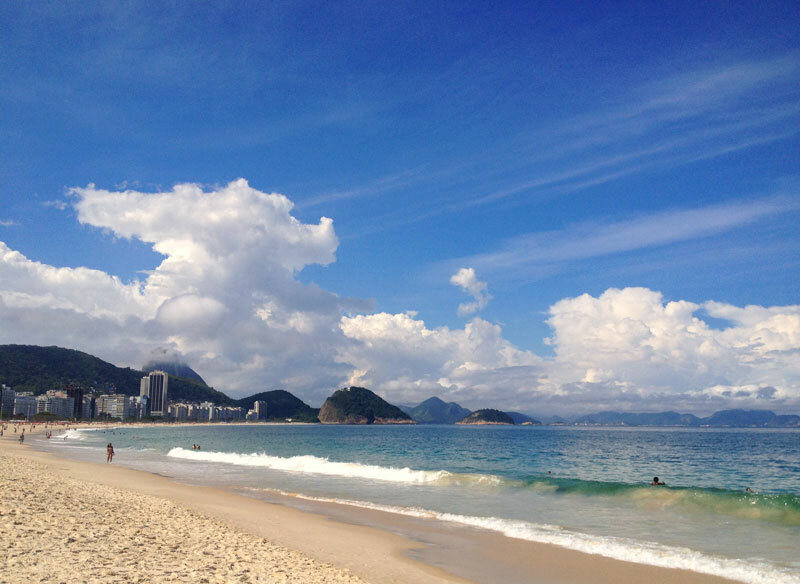 It is very rare for a beach to become as world-famous as the Copacabana is and so it is a place which you simply must visit during your time here . The beach here in Rio is about more than sunbathing and it is the perfect place for watching how the locals spend some of their day . The statue of Christ the Redeemer in Rio is as famous as the likes of the Statue of Liberty and it is a truly wonderful icon to visit. Take the cog-wheel mountain train from the bottom of Corcovado Mountain where you will be transported up the steep cliff until you reach the feet of this monster statue. 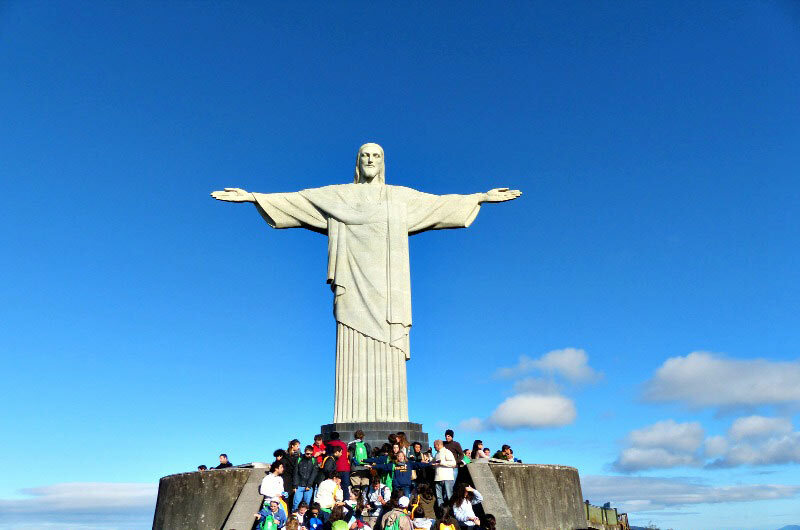 The statue of Christ is certainly impressive but so too are the spectacular views which you will find at the top as you overlook the whole of the city. Don’t forget to take the standard ‘Christ-pose’ photo in front of the statue! The small peak to your right as you look out across the ocean is called the Sugarloaf, named as such because of its resemblance to gathered sugar cane, one of Brazil’s biggest exports. 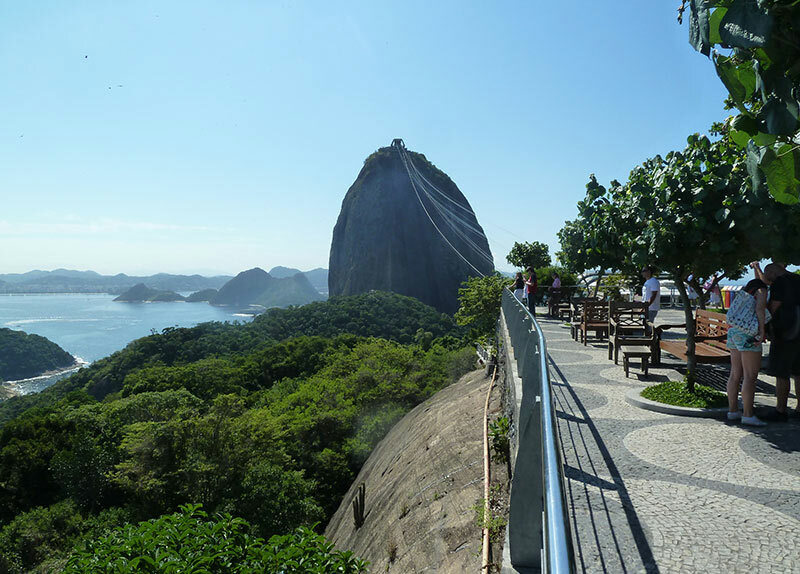 Visiting the Sugarloaf is best done by taking the glass-walled cable car from nearby Morra da Urca which will take you right to the summit of the Sugarloaf, and offering stunning views across the Rio coast. The cars run every 20 minutes back and forth to the Sugarloaf. Something which Brazil, and Rio in particular is famous for is the dance samba and they say that the heart of the dance lies here in Lapa, a small zone within Rio. 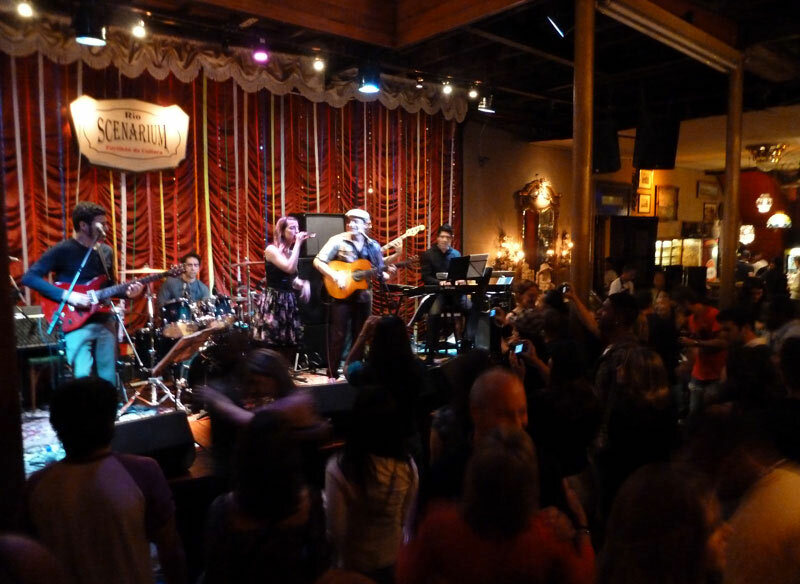 Lapa is a very raw place which offers lots of bars, street dancing and live music, making it the perfect spot for a night out during your time in this brilliant city. The Selaron Steps or Escadaria Selaron are decorative and colourful public stairs which attract many visitors each year. 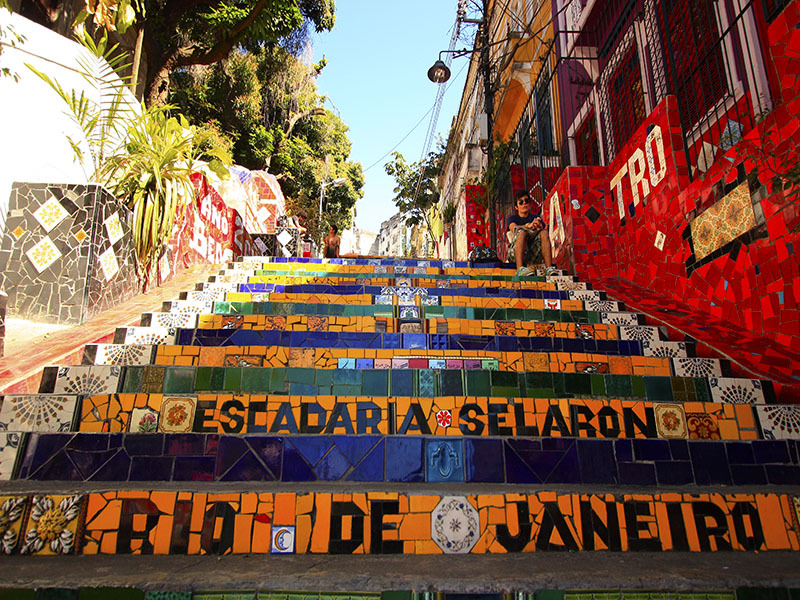 Each step was designed and painted as a tribute to Brazil by the Chilean artist Jorge Selaron. The steps straddle the Santa Theresa and Lapa neighborhoods and are easily reached by metro. There are 215 steps in total which you can not only climb, but also explore the art which is painted on them, a great way to spend an afternoon! What more do you have in mind to do during your time in Rio? Let us know in the comments below this post.